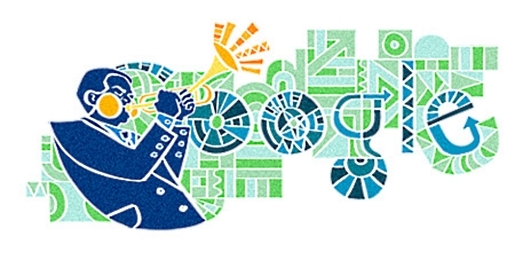 For those of you who did not notice today’s Google Doodle until now, today happens to be the 93rd birth anniversary of Jazz legend John Birks “Dizzy” Gillespie. Instrumental in the development of bebop and modern jazz, Dizzy was one of the greatest jazz trumpeters ever. 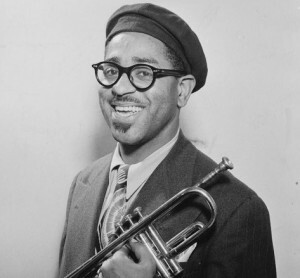 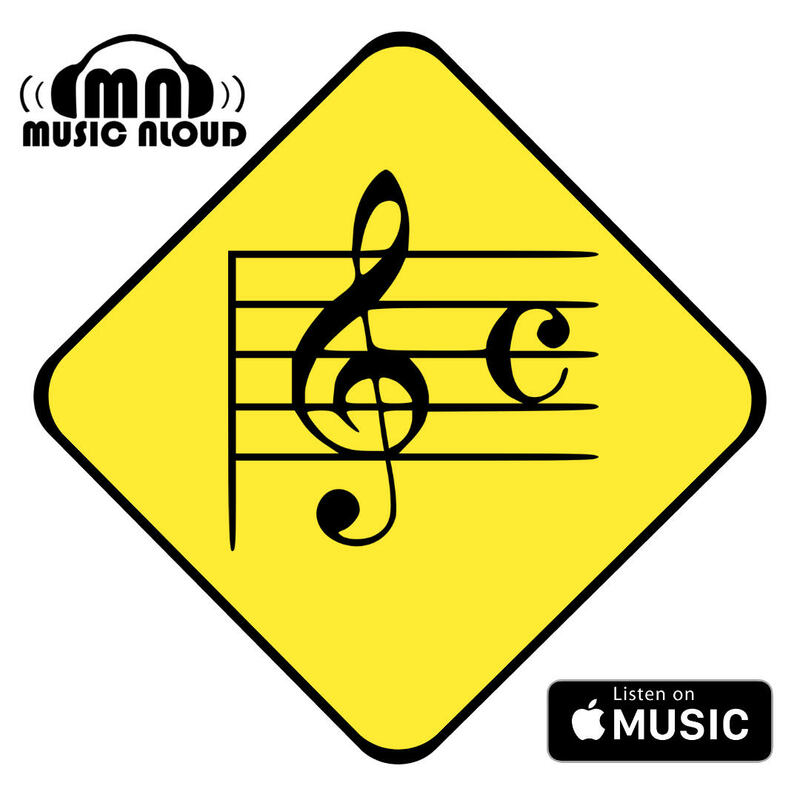 As Music Aloud’s tribute to the maestro, we present to you videos of some of Dizzy Gillespie’s classic renditions, most of them in HD.